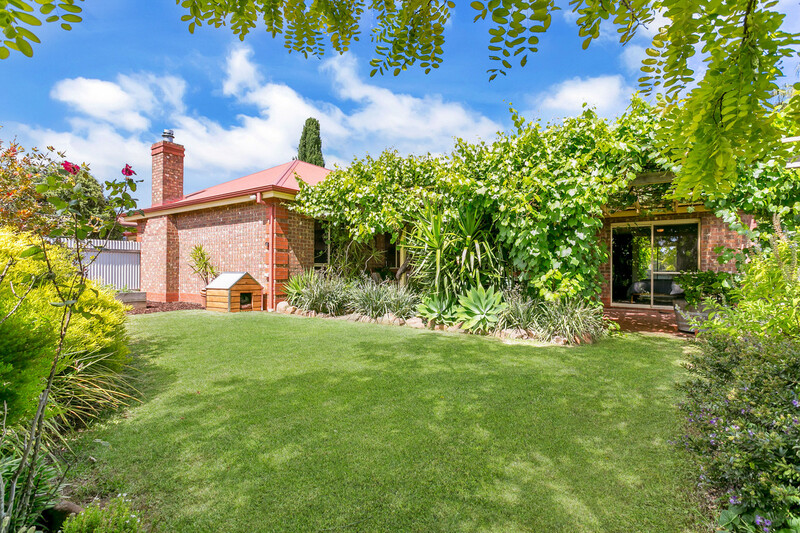 Updated 4 bedroom residence on a corner allotment of 766m2 in a secluded location. 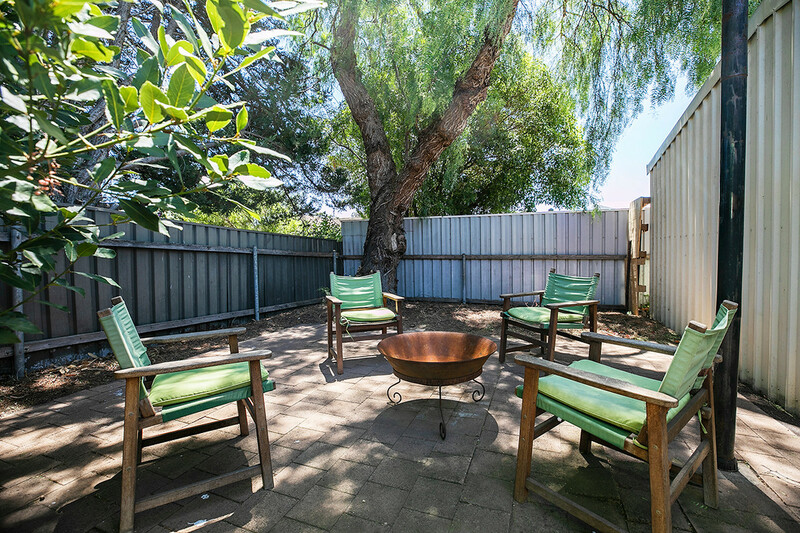 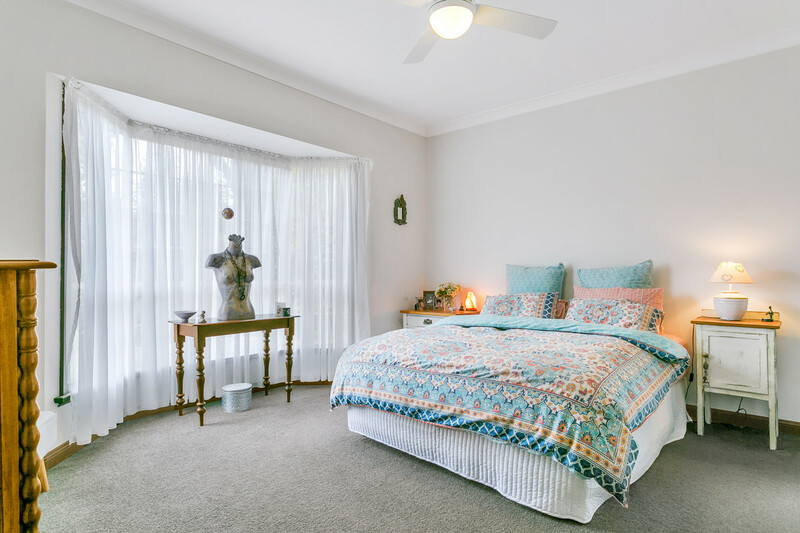 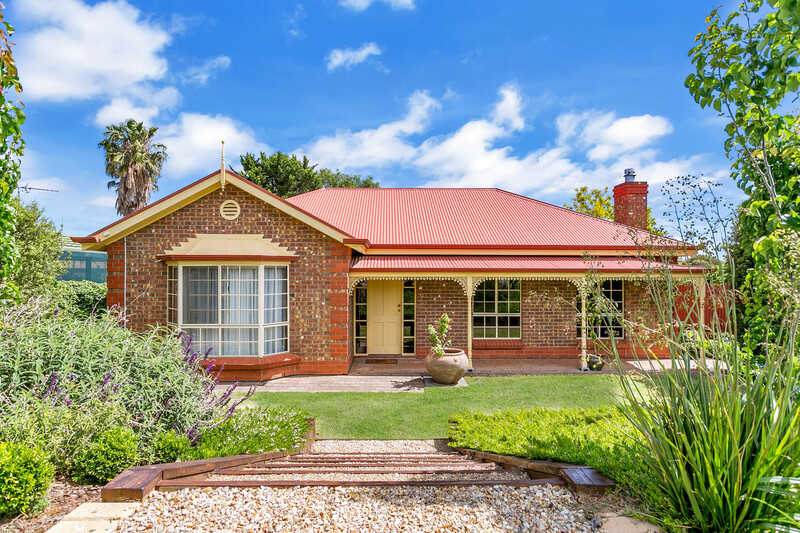 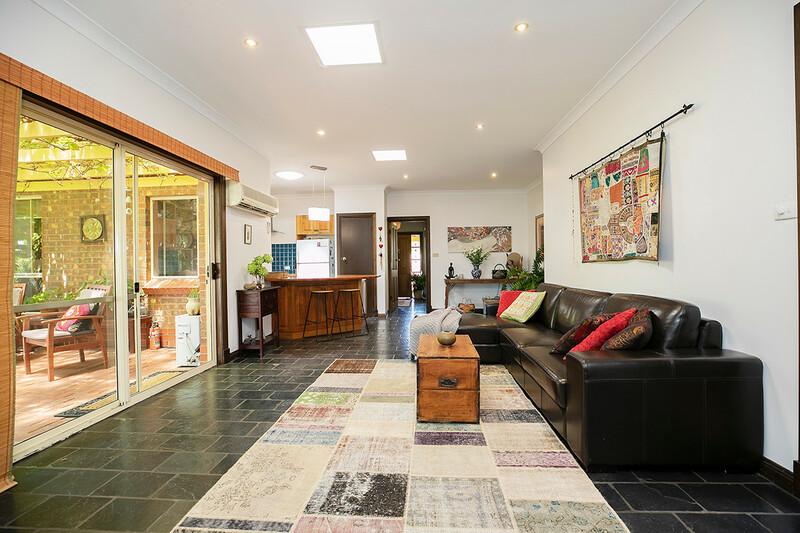 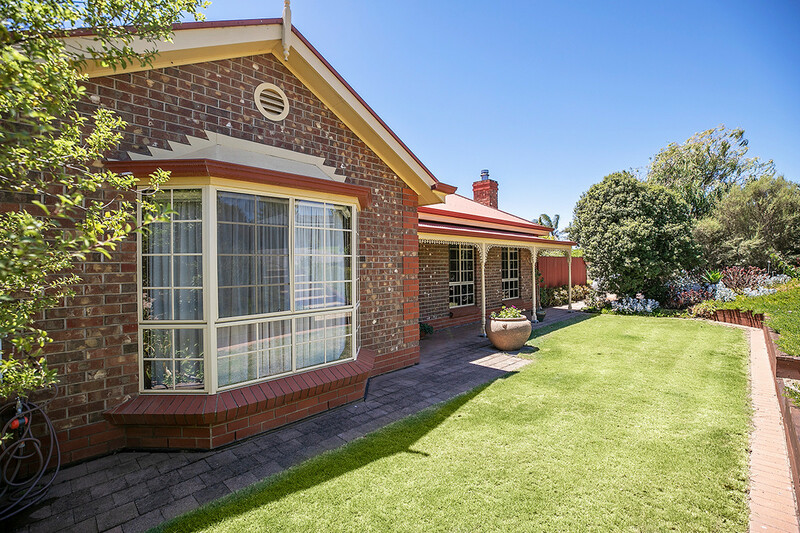 Excellent location in a quiet area of McLaren Vale near the local school. 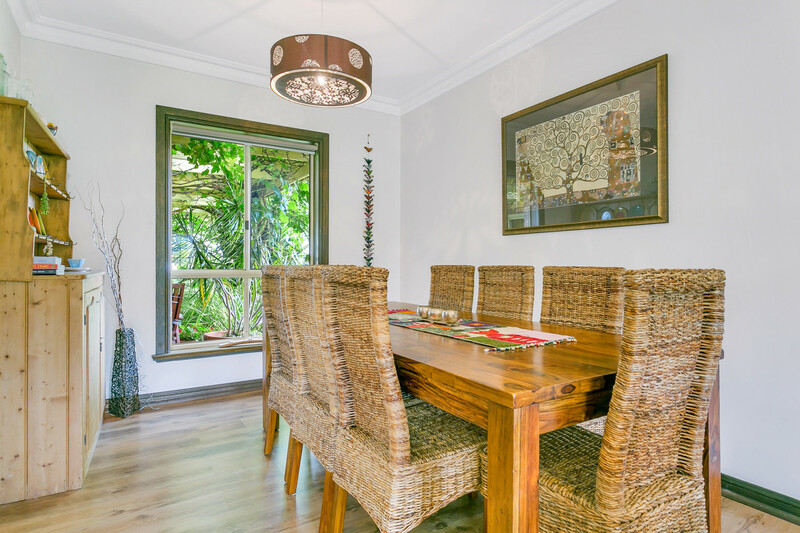 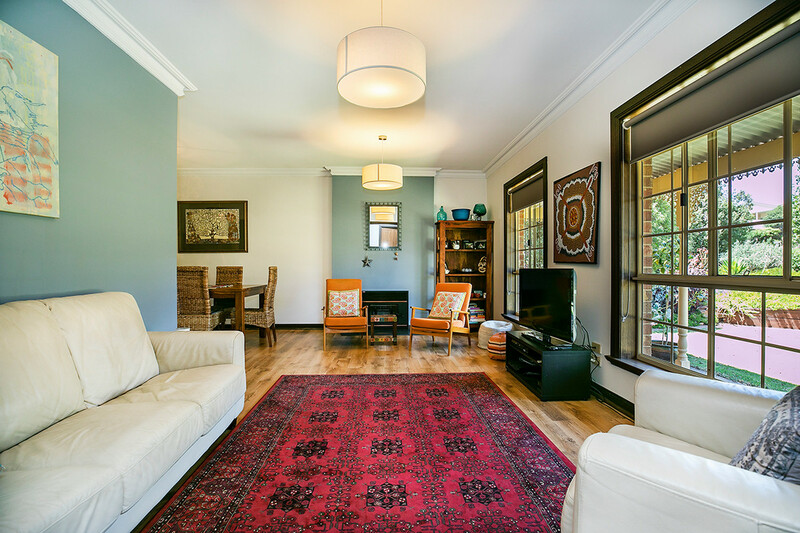 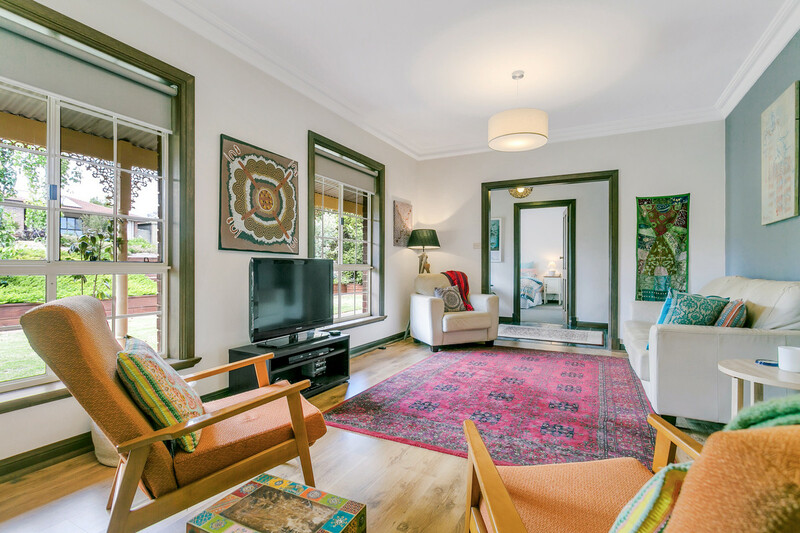 Just move in & enjoy the cafes, restaurants & cellar doors in this thriving region. 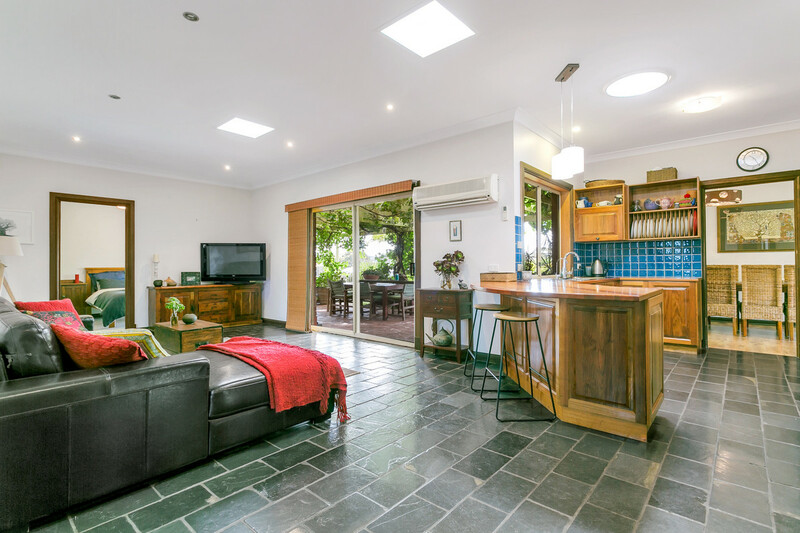 •	Well appointed with formal and casual entertaining areas including a relaxing alfresco entertaining area. 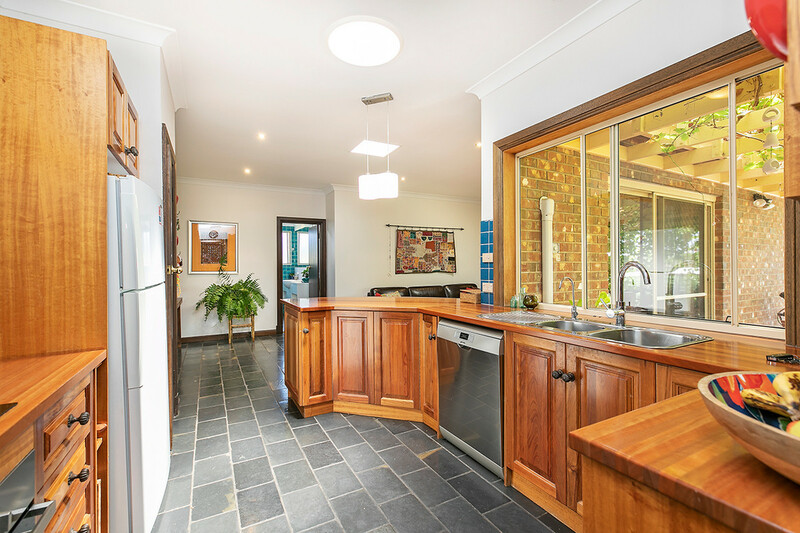 •	Updated blackwood/nyatoh timber kitchen with ample bench space and dishwasher. 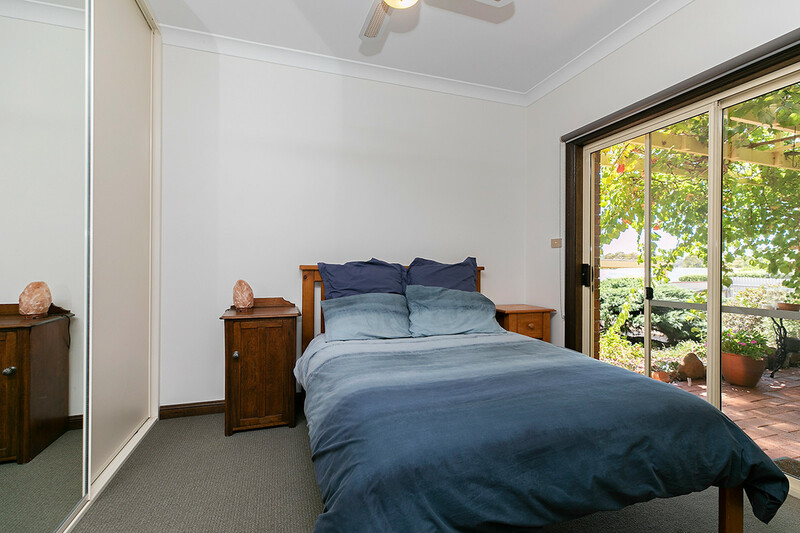 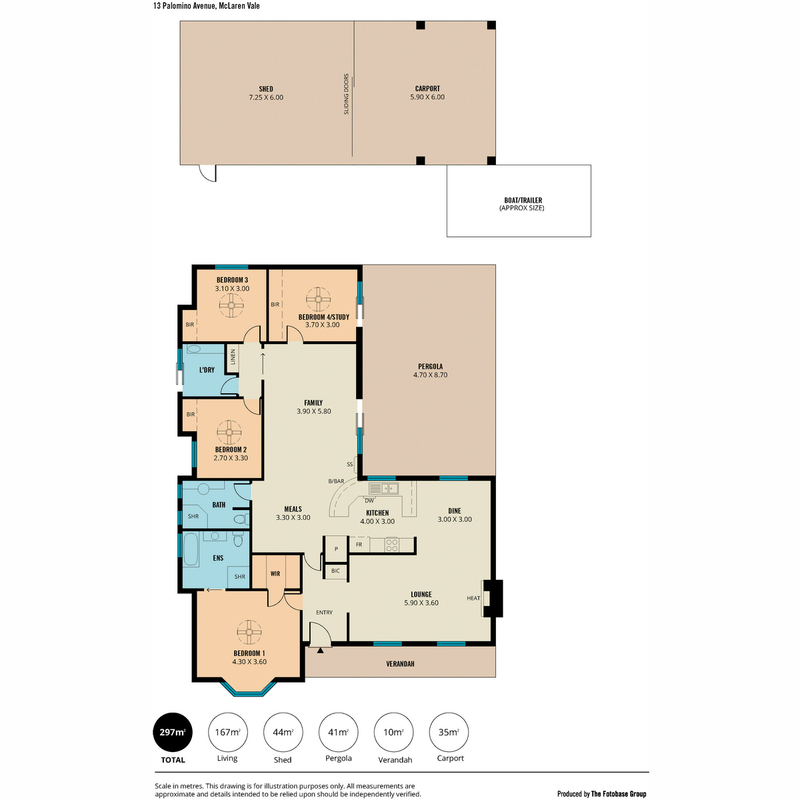 •	Large master bedroom with ensuite, bay window and walk-in robe. 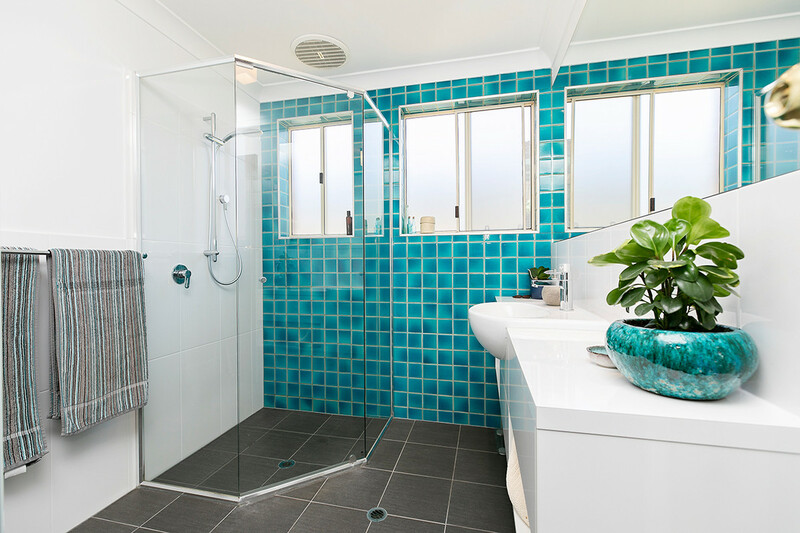 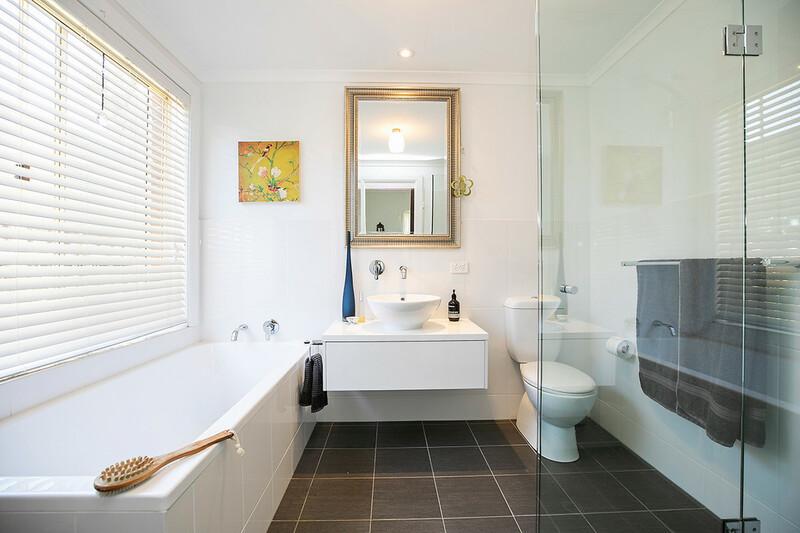 •	Updated bathrooms with contemporary fittings. 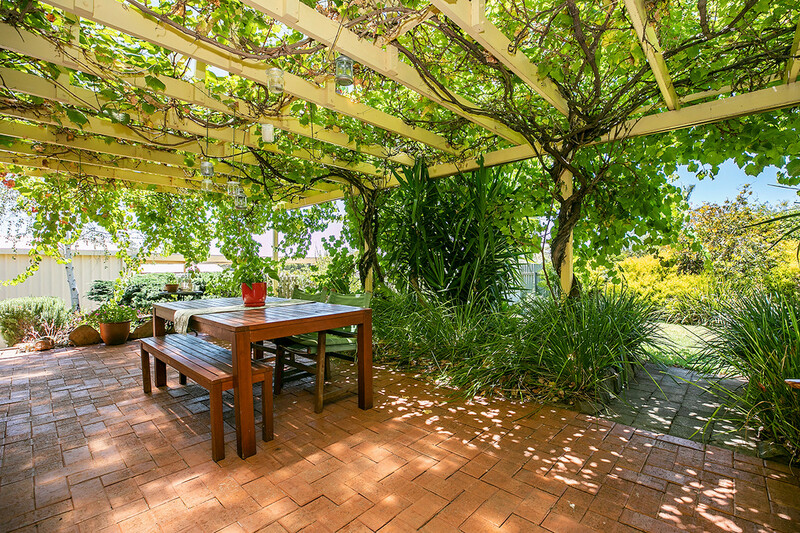 •	Easy care leafy grounds with irrigation system. 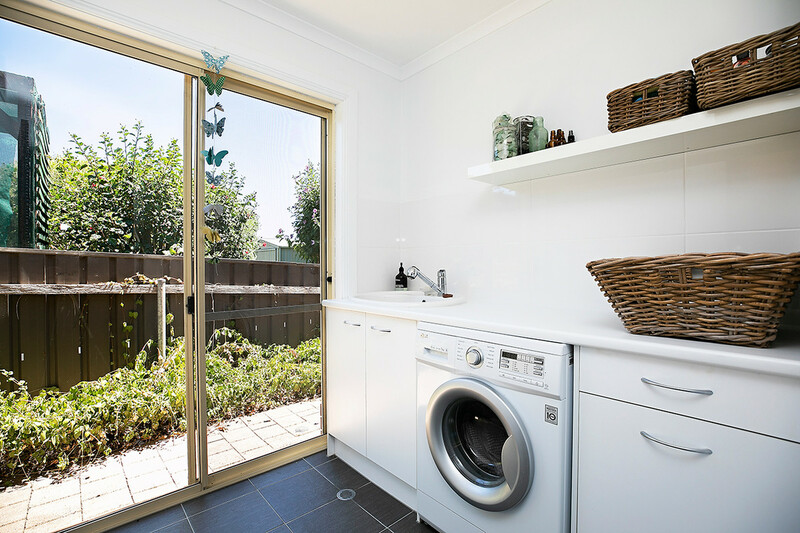 •	Slow combustion heater and split system reverse cycle air-conditioner ensure all year comfort. 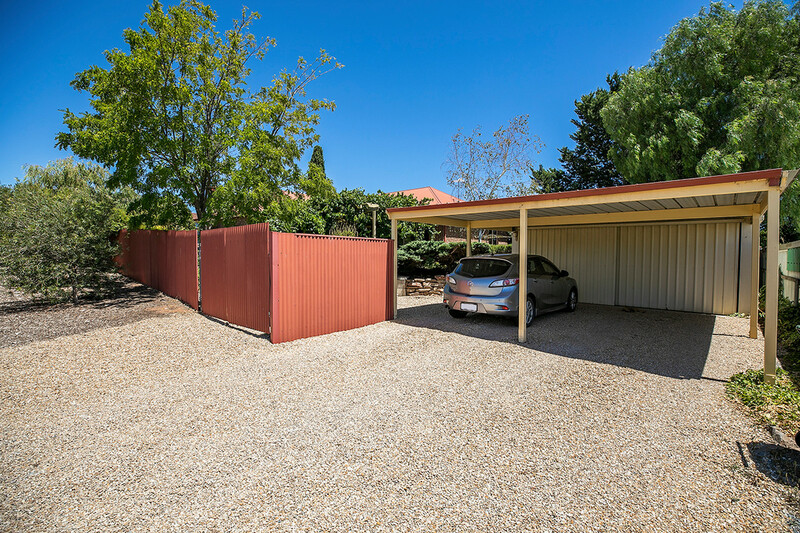 •	Double garage plus double carport and a separate area for boat or caravan.